Arch and metatarsal support, all-in-one. 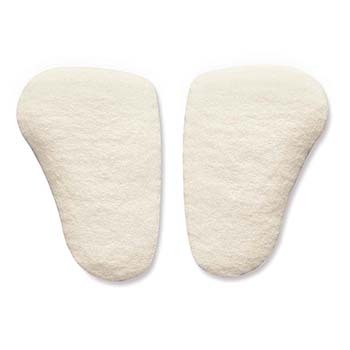 Recommeded for pronation, flat feet, or high arches. 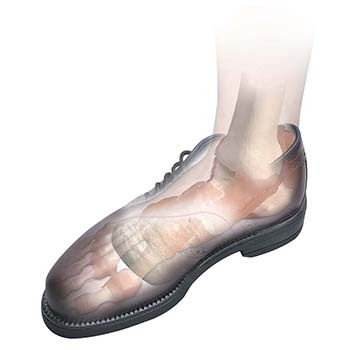 Provides support for the medial and metatarsal arch. Available in 5 thicknesses of 5/16", 3/8", 7/16", 1/2", and 9/16". Petite/Child sizes available: 1/8", 3/16", 1/4" thickness - 3 thicknesses to adjust the amount of correction as your child's feet grow.